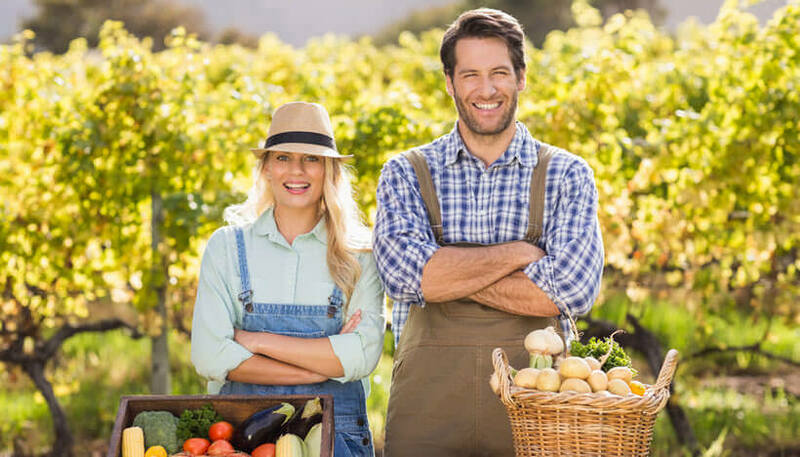 Farmer dating, country lifestyle and farms in general are becoming increasingly popular these days. It really is no wonder, considering that the quality of life in big cities has been in a constant decline, the pollution is unbearable, the food is barely edible from all the pesticides and artificial stuff, the water is unclean and let’s not even get into issues like crime, poverty and gentrification. Farmer lifestyle is perceived as idyllic, natural, satisfying and fulfilling. More and more people are interested in moving to the countryside and farmer dating websites are blooming. 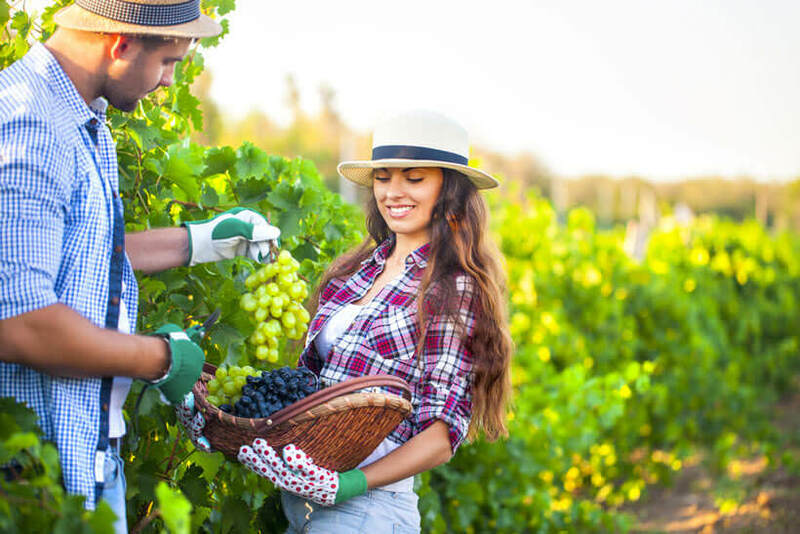 Some women are extremely interested in dating a farmer but some say they could never date one or move to the countryside. 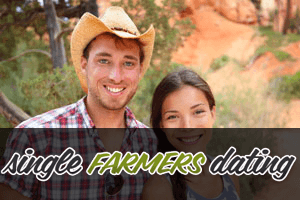 We talked to some farmers about the good and bad sides of dating a farmer. Let’s take a look at what we learned. Farmers are hot. Whether we are talking guys or girls on the farm, they are almost always so hot. Guys are tanned, strong and masculine from all that work outside, and the ladies are very fit and attractive as well. A farmer needs to do a lot of things with his own two hands, which makes him not only strong and resilient, but also crafty. There’s nothing more attractive than a strong man who knows how to fix things around a farm. A farmer will expose you to a healthier lifestyle. We don’t just mean getting up at the break of dawn and going to bed before midnight, which is very good for you. Living on a farm and doing the farm jobs and chores requires a certain level of fitness and even if you are not particularly fit, you definitely will be after a couple of weekends on a farm. Then, there is the food. The good, old, natural farm food. Eggs that are still warm, fresh, clean milk, shiny apples picked right from the tree…Fresh farm food is loaded with nutrients and is ten times healthier than store-bought food that’s been sitting in an industrial freezer for who knows how long. Farmers have great values. Most of them have been raised in traditional families nurturing some traditional values, such as honesty, kindness, hard work, loyalty and respect. Aren’t these the exact qualities you are looking for in a partner? Of course they are. Farmers are very trustworthy and reliable. They simply have to be, considering so many things on the farm depend on them. A farmer can’t be a slacker, he can’t “forget” to milk a cow or show up late for the harvest. On a farm, everything needs to be done in a certain way, at a certain pace and at a certain time, otherwise it could all fall apart. Farmers don’t complain about “first world problems.” They hardly ever complain at all, but when they do it’s about serious issues that really put things in perspective for everyone else, especially for city folks. Farmers work terrible hours. It’s not even just the hours, it’s the extent of work that often doesn’t even allow them to have a proper weekend. 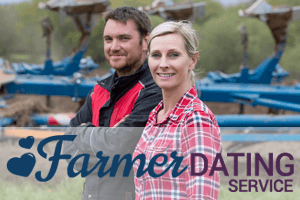 In fact, many farmers told us that from May until early winter they are out there pretty much all the time and scheduling a date can be tricky. Nature is unpredictable and you never know when something is going to go wrong and ruin your date plans. Women who cannot be understanding and supportive of this simply have no business dating a farmer. Things can get dirty. Really dirty. If dirty fingernails and calluses terrify you, don’t bother dating a farmer and go for a broker or an IT guy instead. Farmers are dirty all the time, they have their hands in the soil all day long and they can never really get super-clean. Their clothes are a mess, full of holes, motor oil stains, maybe even some animal excrements (yikes!). They don’t care about dandruff, beard stubble, body odor and things like that. It’s just not at the top of their list of priorities. Farmers are modest – even cheap. They usually plan their budget very carefully and their financial priorities are simply different than those of city guys. A farmer will never feel the need to spend a lot of money on a nice suit or shoes or a fancy car. He’ll rather buy some quality tools and machinery instead. In dating, they can come off as cheap because they don’t feel like spending $100 on a fancy dinner date. They like to keep things simple and modest and focus on other things like conversation and shared experience more than they do on clothes and dinners. Similarly, they don’t give their dates and partners expensive gifts, which we realize is something that might turn off many ladies. They don’t follow trends, so don’t expect them to dress in the latest fashion so you can show them off to your friends. In fact, when it comes to fashion, a farmer boyfriend will probably disappoint you or even embarrass you, if you care about that sort of things. Farmers don’t care about internet memes, about the latest celebrity feuds and scandals, about hottest new clubs and bars. It can get lonely. As we said earlier, farming often means long hours and sometimes you don’t get to see your boo for quite a while. He gets up in the break of dawn while you’re still sound asleep and comes back in late, dirty and exhausted, and the dinner is already too cold to eat. And it goes on for days and weeks, depending on the season. Unless you are willing (and able) to work side by side with him, you have to be prepared to spend some long, lonely days away from him.